2018 KITES SUMMER TOUR ANNOUNCEMENT! 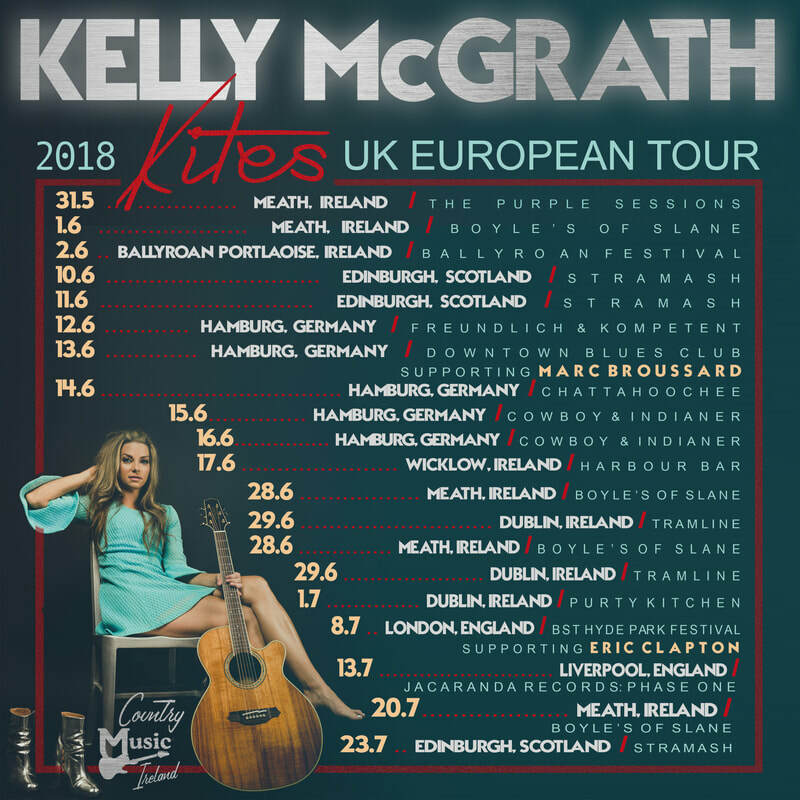 McGrath will be touring throughout Europe and the UK promoting the release of her new EP "Kites" beginning May 31st and ending in August. This will be her biggest and longest tour yet, McGrath will be performing shows solo acoustic and with a full band at various festivals and music clubs, including shows supporting American Blues artist Marc Broussard and the legendary Eric Clapton at the BST Festival in Hyde Park, London. You dont want to miss one of these shows, check back to the tour schedule as show dates are still being added. 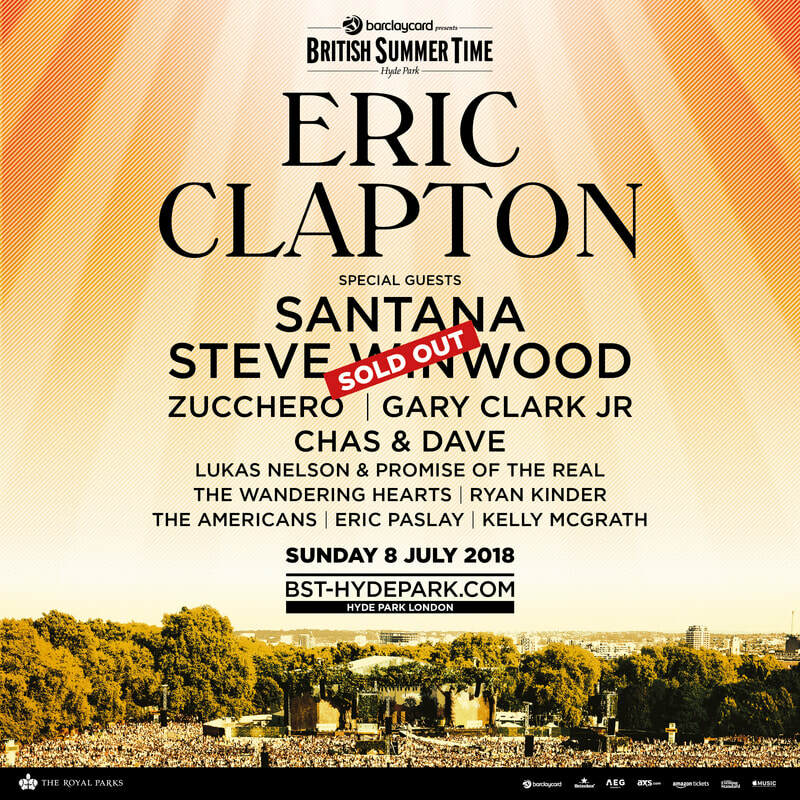 Just announced McGrath will be the only female artist joining legendary acts including Steve Winwood, Santana and Eric Clapton performing at the British Summertime Festival in Hyde Park, London on the July 8th on her European-UK Summer Tour promoting the release of her 4th album EP "Kites". 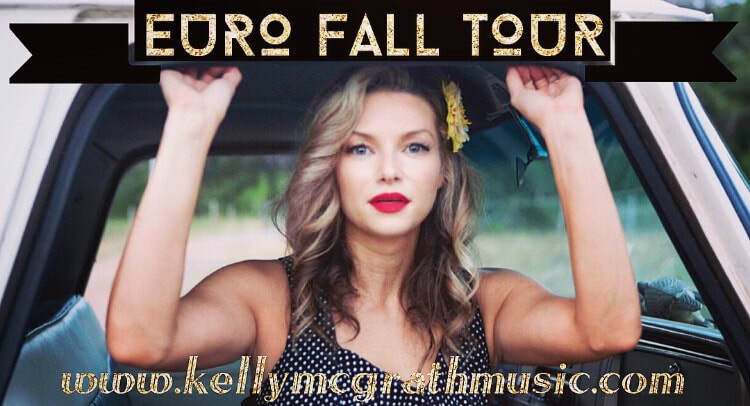 McGrath inks NEW Publishing Deal..
Europe - UK Fall Tour Announced! In October 2017, McGrath will be promoting her upcoming EP Kites on an extensive 12 date solo tour in Europe and the UK. Check the tour schedule for all show tix and info. 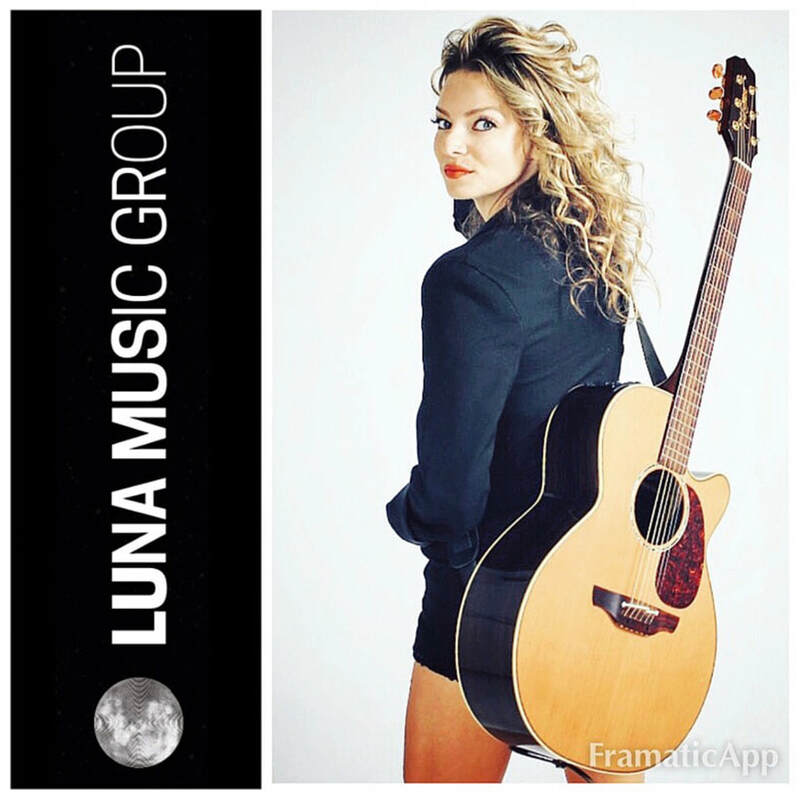 McGrath is excited to take the stage on her first music tour overseas, following the success of her latest single on CMT, "All That I Want". 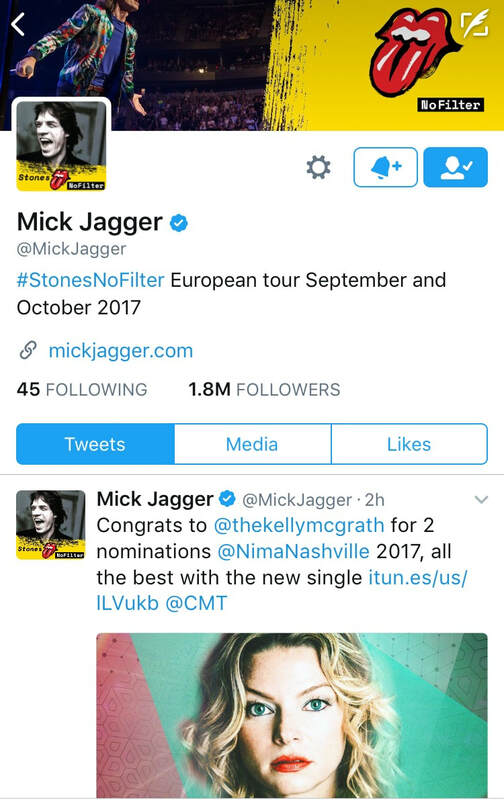 On July 14, 2017 Kelly McGrath receives incredible endorsement from rock'n'roll legend Sir Mick Jagger via Twitter with a congratulatory tweet on her recent NIMA nominations for best female country solo artist as well as on her new single "All That I Want". Truly an honor to receive recognition from the prestigious music icon. Read Reviews of "All That I Want"
Read Reviews of "You and Me Today"
Read Reviews of "Oh Holy Night"..